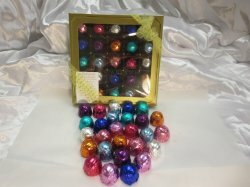 Another top seller in our Shoppe, our truffles will engage all of your senses! 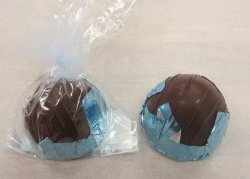 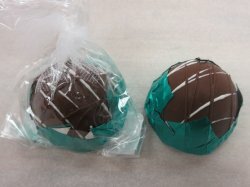 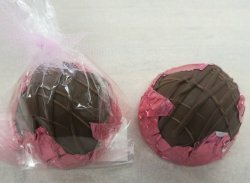 These large dark chocolate truffles measure approximately 2″ and are filled with our dark chocolate ganache that we make with semi-sweet and bittersweet chocolates that are melded together with hot whipping cream. 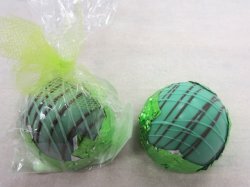 It’s a recipe that was 30 years in the making and now has reached perfection! 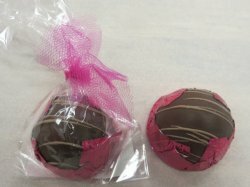 Our chocolate is free of hydrogenated oils and contains no artificial flavors or colors. 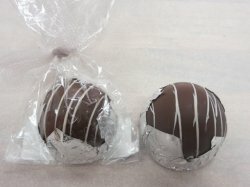 Rich and smooth our truffles truly are a mouth-melting sensation. 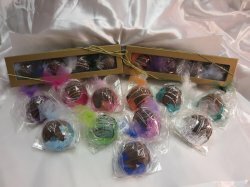 There are 10 different flavors to choose from (2 are liqueur free). 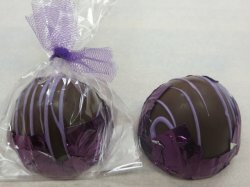 We use authentic liqueurs to create the amazing flavors that we offer. 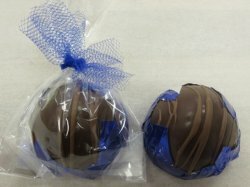 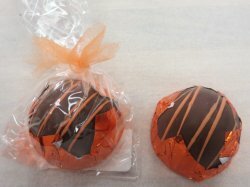 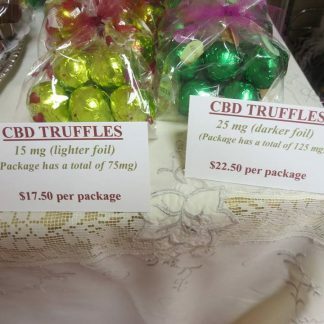 We offer our truffles individually bagged.